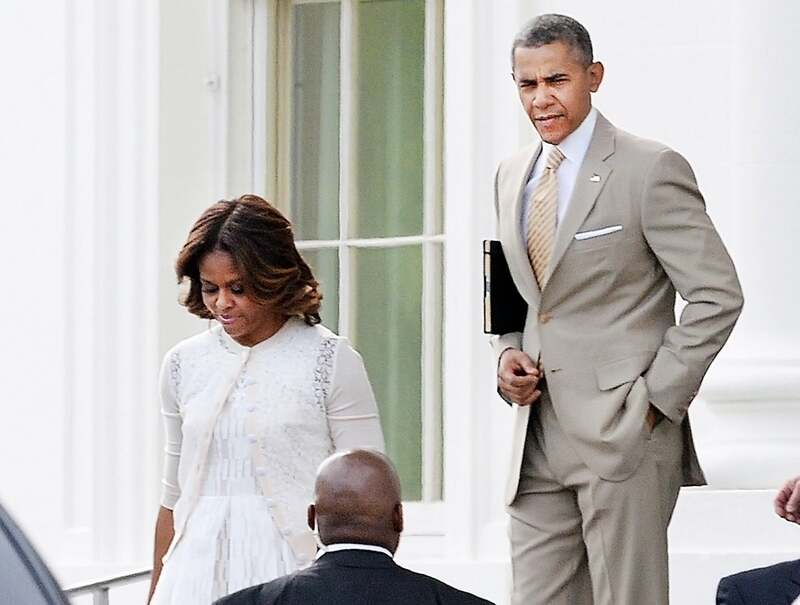 Obama family attends Easter service. This morning the First Family celebrated Easter Sunday at Nineteenth Street Baptist Church with approximately 250 other attendees. According to ABC News, Rev. Dr. Derrick Harkins lead the Northwest D.C. baptist church, and the White House pool reported the President rocked his head back and forth to the music. The Obama family has also enjoyed worshipping with a number of other D.C.-area congregations, including those at the Washington National Cathedral, Allen Chapel A.M.E. Church, Vermont Avenue Baptist Church, Metropolitan A.M.E. Church, Shiloh Baptist Church, Zion Baptist Church, St. John’s Episcopal Church, and Evergreen Chapel at Camp David.